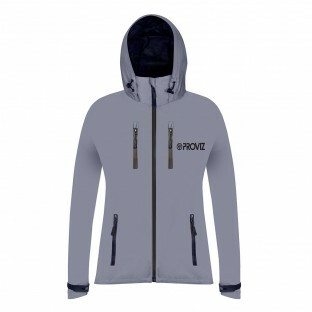 Each Proviz Collection has a different story but all have been born from a demand that was not currently being met and our designers finding a great innovative solution to satisfy that demand. 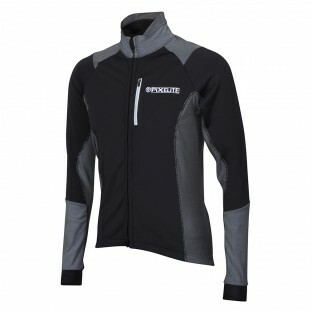 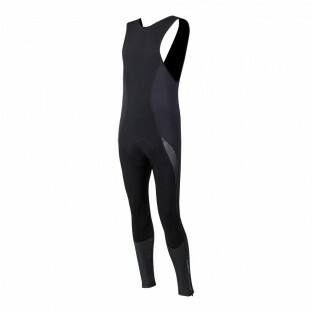 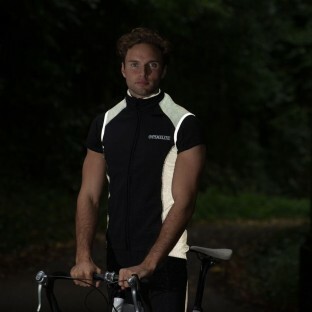 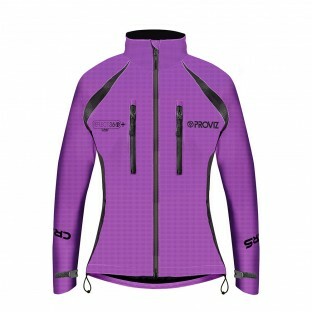 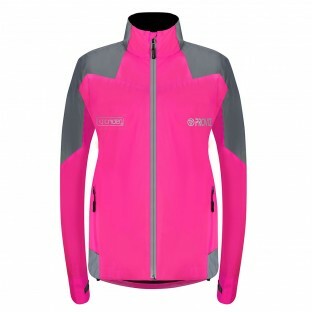 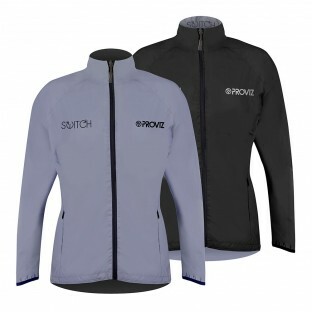 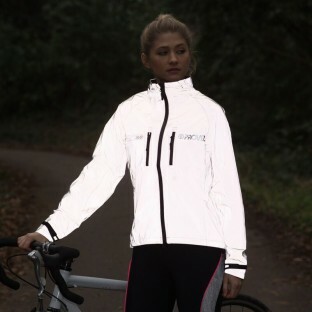 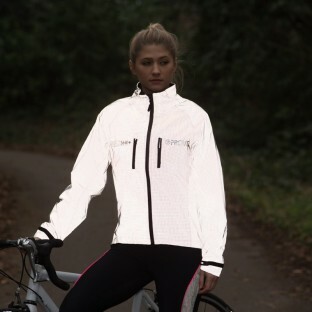 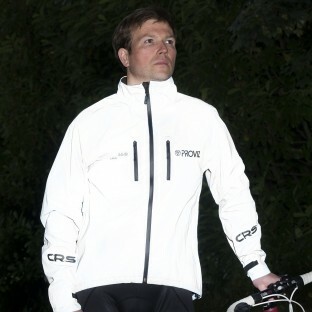 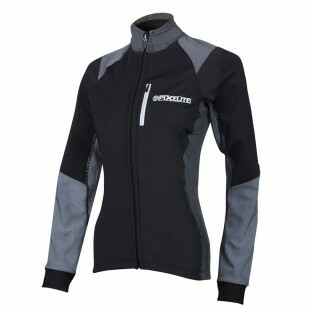 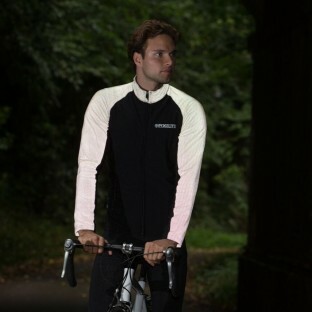 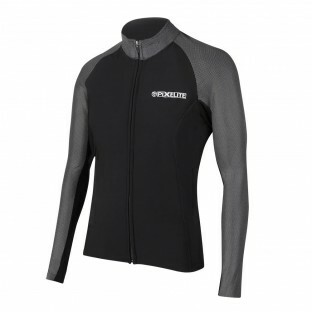 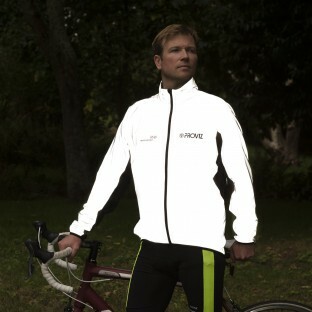 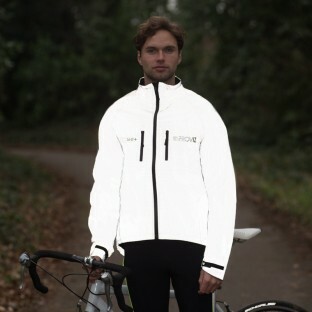 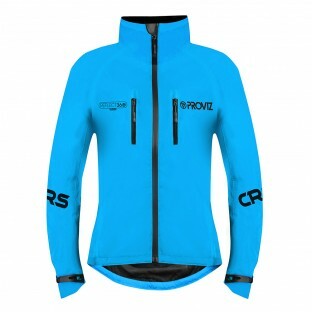 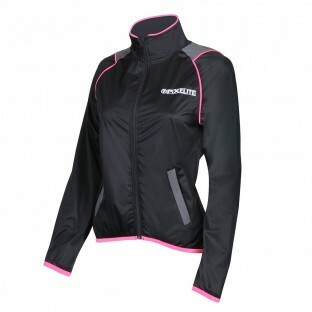 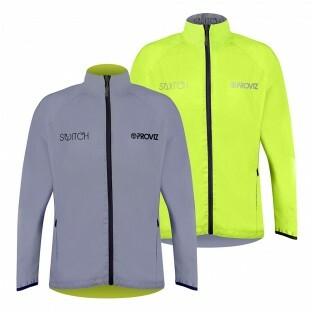 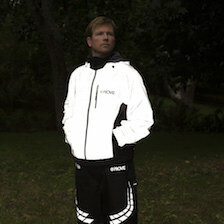 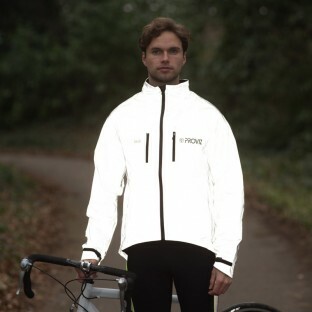 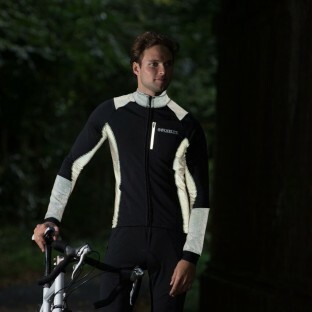 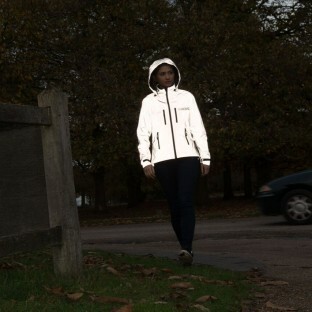 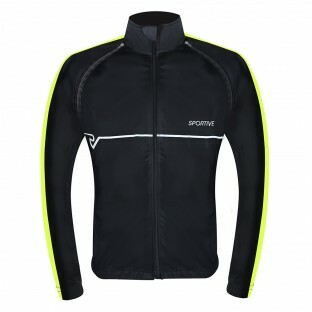 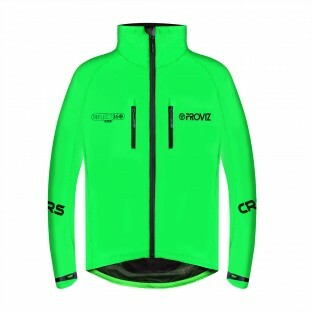 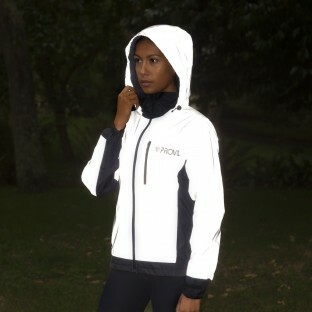 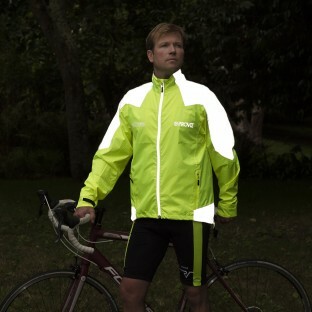 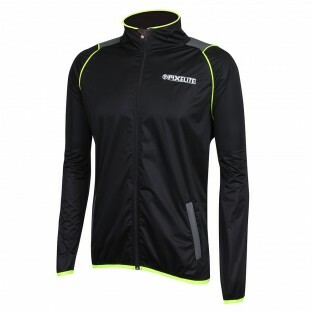 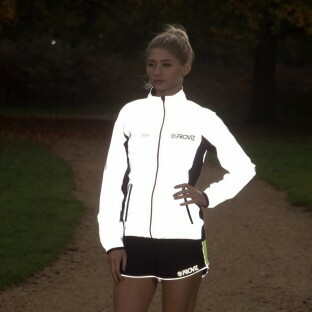 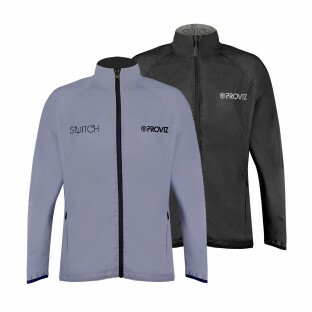 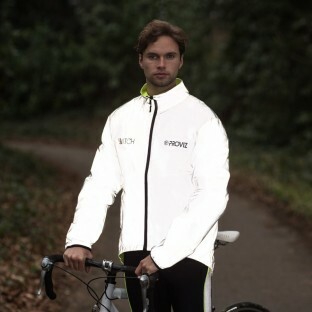 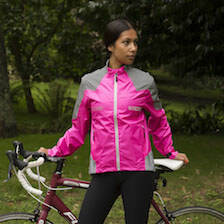 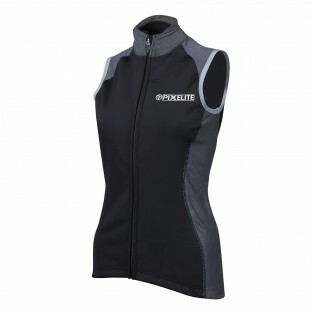 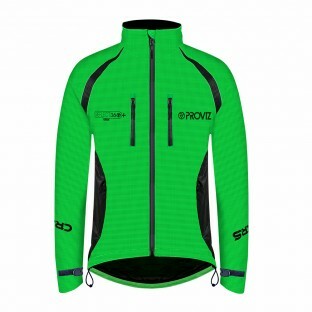 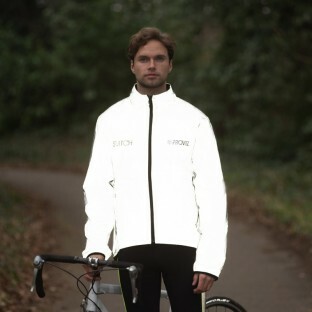 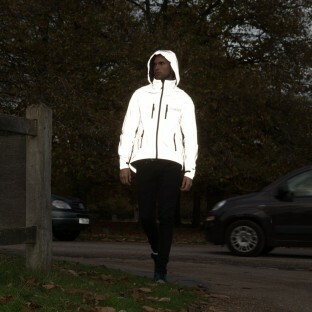 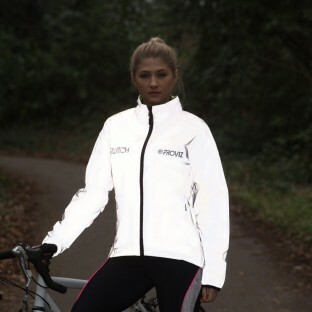 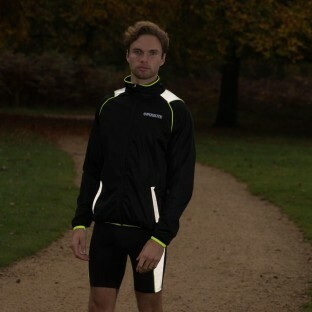 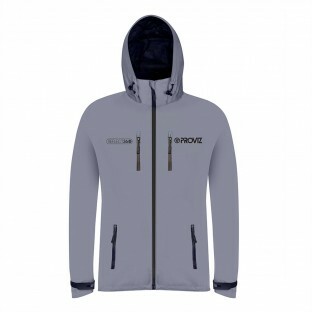 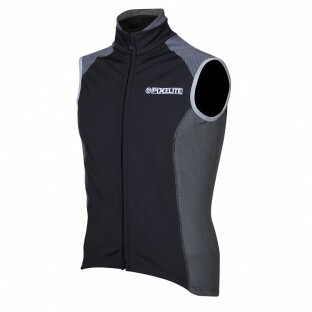 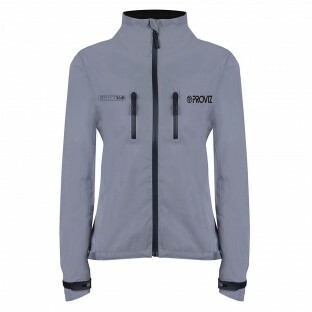 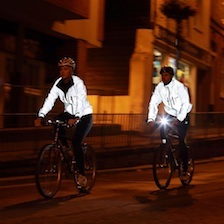 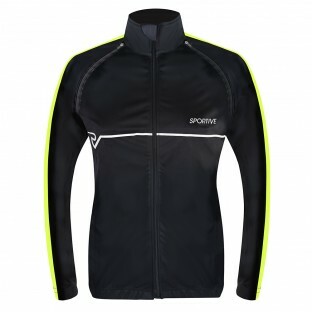 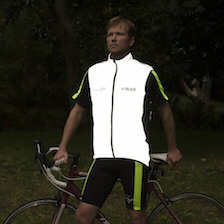 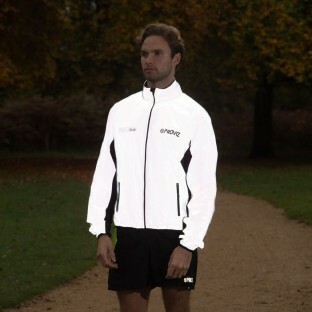 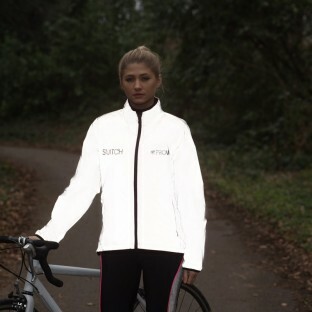 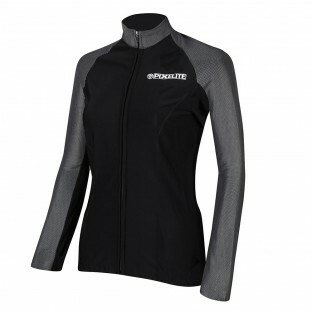 Whether you are looking to be the brightest person on the road during your commute home at night (see our REFLECT360 Collection), need stylish, targeted performance kit (see our PixElite Collection) or many things in between, you will find the perfect reflective, highly visible sportswear or accessory in one of our exceptional Collections. 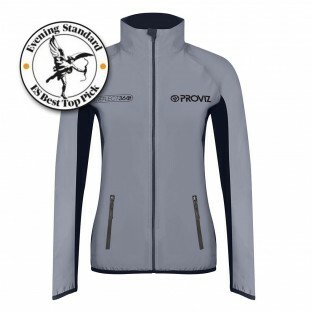 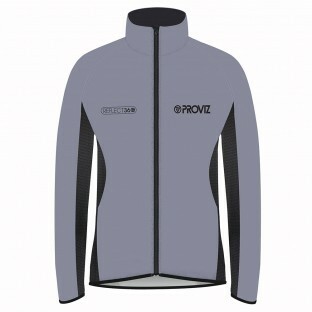 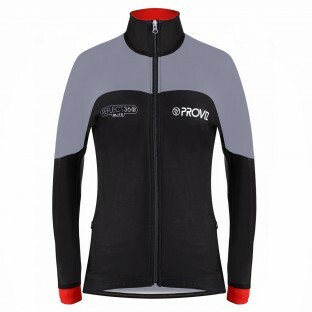 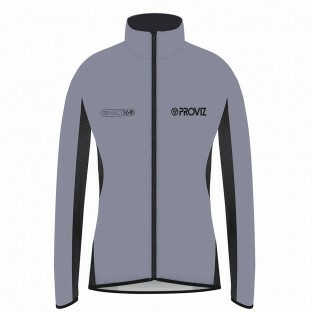 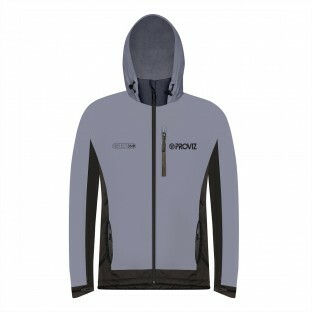 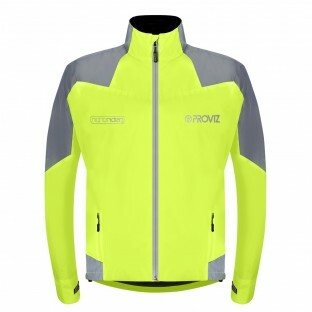 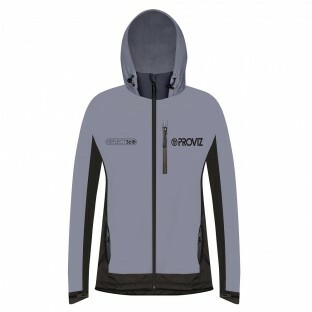 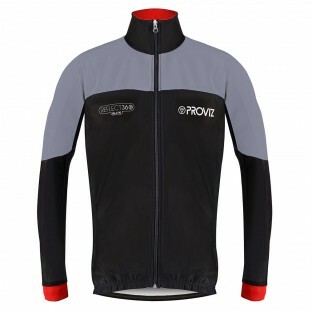 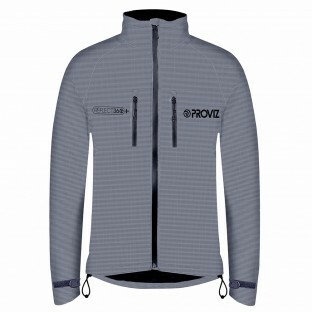 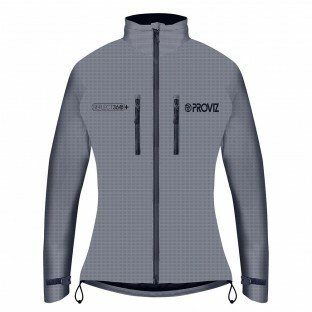 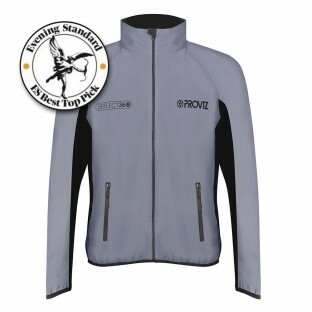 Obviously we love them all, but which is your favourite Proviz Collection?